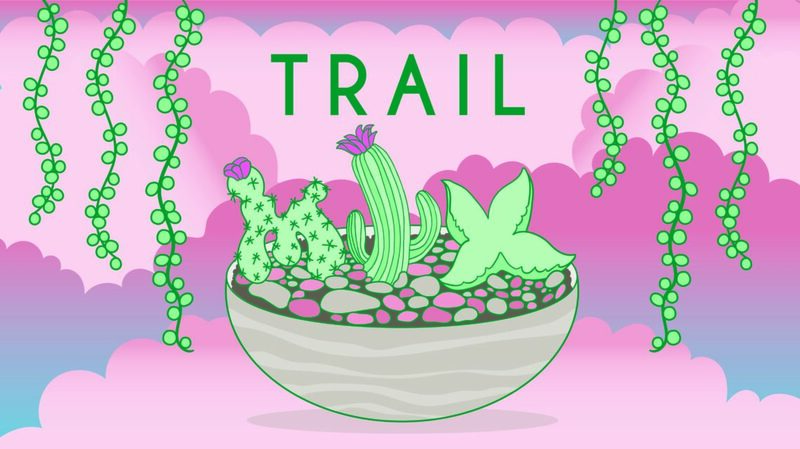 Walk, roll, wheel, scoot, shimmy and shake your way to 922 Shoofly for TrailMIX this coming Thursday. September is the best MIX month, because it’s Santa Fe’s secret–perfect weather, all the locals set out to sizzle, and we get to reveal the bixMIX class of 2018–including the low-down on big prize ‘n’ cash awards–and give you a sneak peek at the businesses you’ll see popping onto your radar over the next couple of years. Hosted by the visionary developers and tenants of 922A Shoofly, and headquartered at Opuntia Cafe, this is a sultry September soiree you wanna see fer yerself. As always, filling out a simple survey (https://mixsantafe.com/survey), will earn you a bomber bebida, this time courtesy of FETCH, Santa Fe’s new delivery app, along with Opuntia and New Mexico Hard Cider. Opuntia will provide positively pornographic small plates, including its famous mushroom and kale crostini, a lamb merguez meatball and sweet and spicy Korean popcorn with secret ingredients. Come early, because this kind of free food flies. DJ Prairie Dog will dust off his dainty denims and unveil a parade of vinyl. You’ll get a preview of a new projection installation by Keith Ryan Riggs, get a sweet sampling of Opuntia’s evening menu and happy hour, and see why Shoofly is a new epicenter of community co-mingling and collaboration. Don’t forget to peruse the participating tenants and masterminds of the Trailhead; Jennifer Ashton Interiors, EMR-Bear, Serquis+Associates, and Trailhead Source Design, LLC. What makes a space a community space? What would make MIX $? What is your age bracket? It helps us!